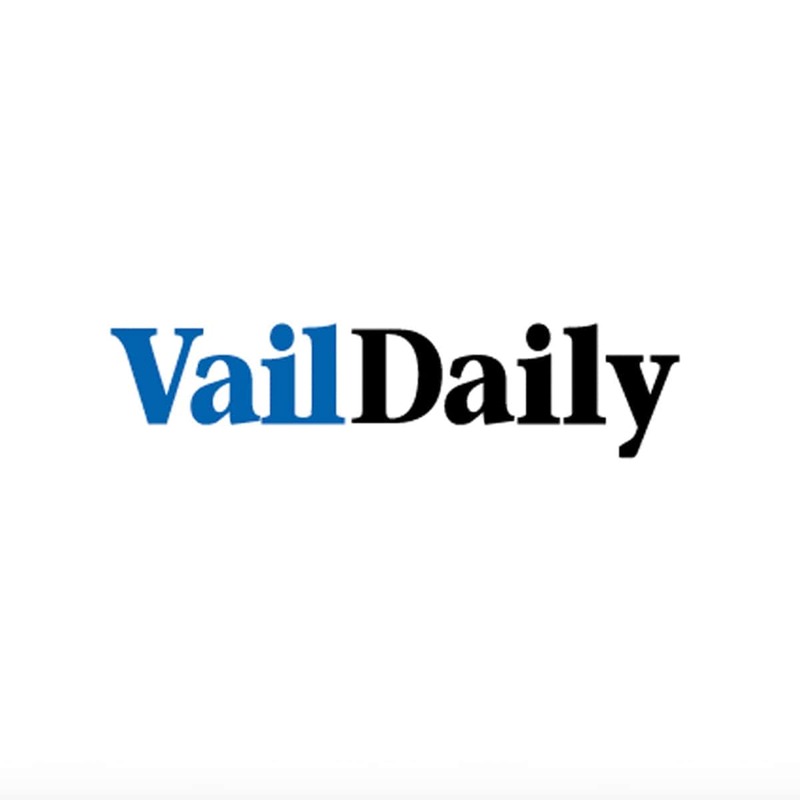 In August of 2015, newspaper the Vail Daily highlighted Adam Neeley as a featured artist participating in the annual Beaver Creek Art Festival. One jewelry designer, Chipita Park, Colorado native Adam Neeley, will be returning to his home state after a long hiatus at the art festival. As a teenager, Neeley graduated from rock-collector to silversmith’s apprentice, and then to producing and selling his own creations at art shows around Colorado. He’s known for pioneering a special technique called “spectra” that involves seven different tones of gold and 40 to 50 hours of meticulous metalsmithing to complete. Neeley said he’s especially excited to be part of the Beaver Creek festival because it was a place he found success early on in his career, when he was 21.